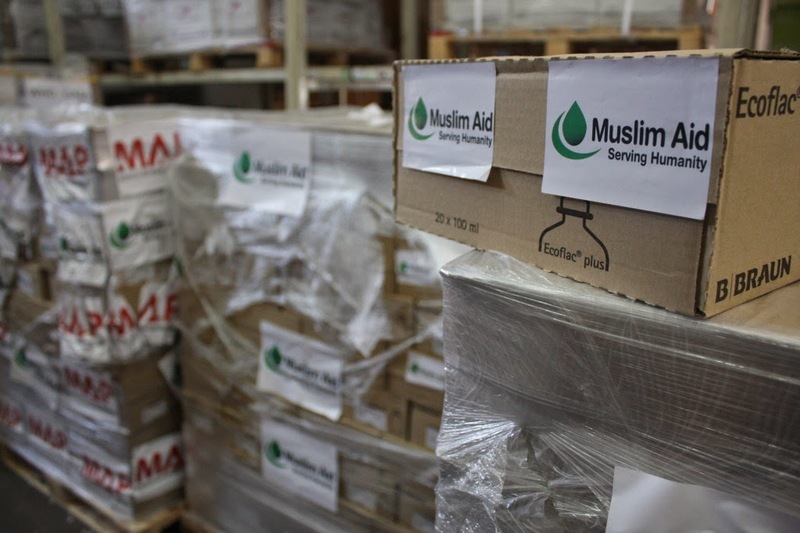 In Partnership with the Public Aid Society (PAS), Muslim Aid is currently working to sustain and expand the provision of emergency medical care in Gaza. 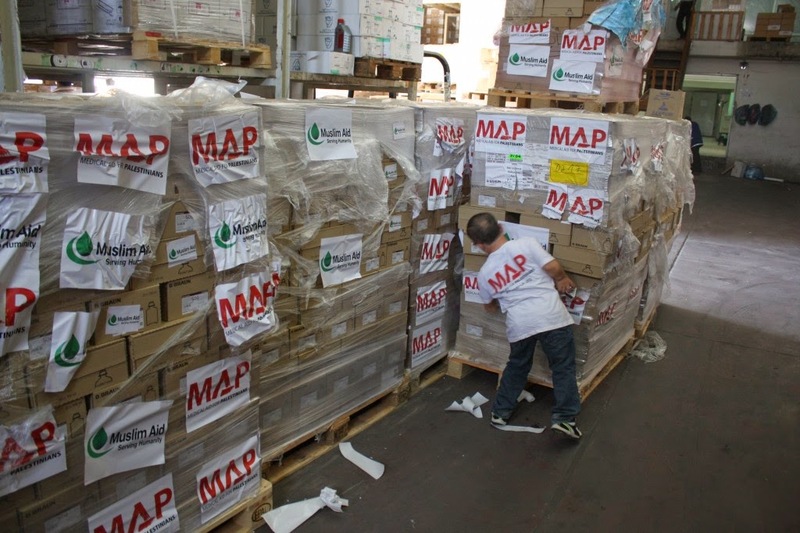 Hospitals in Gaza have been stretched beyond capacity, with medicines in short supply, inadequate equipment and a shortage of fuel that has made electricity available for only 3 hours a day. Consequently, the many of the injured are not receiving adequate care. In response, we have invested close to £150,000 to boost the level of care being provided by 3 PAS hospitals serving the wounded and sick from Al Shejaia, Zaytuna, Tofah and Daraj. These are areas that have seen huge numbers of casualties and suffered large scale destruction. The hospitals we are working with see around 10,000 patients each month, many of whom are pregnant women who are unable to deliver in Ministry of Health (MOH) Hospitals, as wards have been filled with casualties. 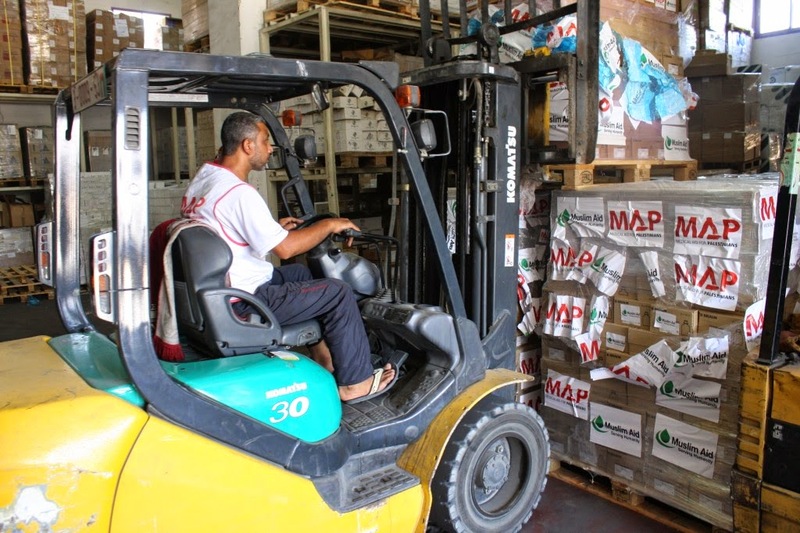 Patients discharged from Al Shifa Hospital are also received at the PAS hospitals, where they are provided with further treatment until recovery. 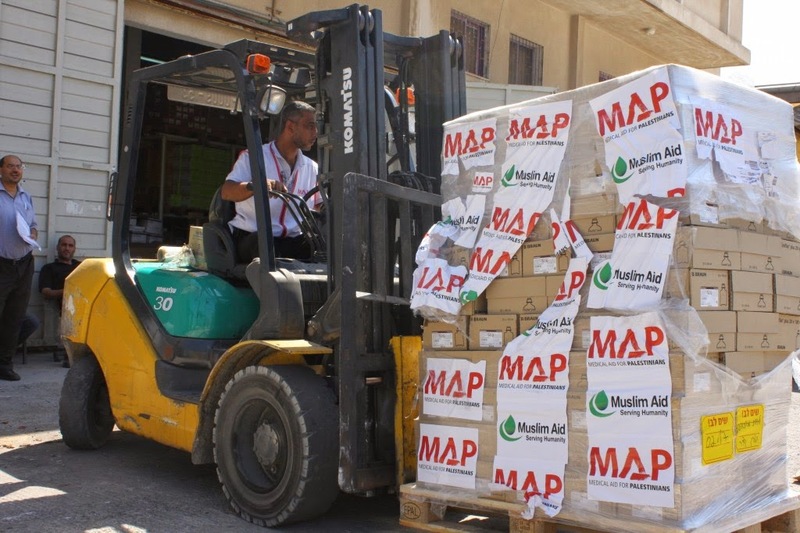 Muslim Aid is replenishing vital supplies of life-saving medicines, equipment and fuel, thus allowing the hospitals to continue operating. We are also providing an ICU ambulance that is available 24 hours a day to transport the wounded, making the hospitals better prepared to receive casualties. In addition to this, we are also looking into facilitating the transport of victims abroad for surgery. 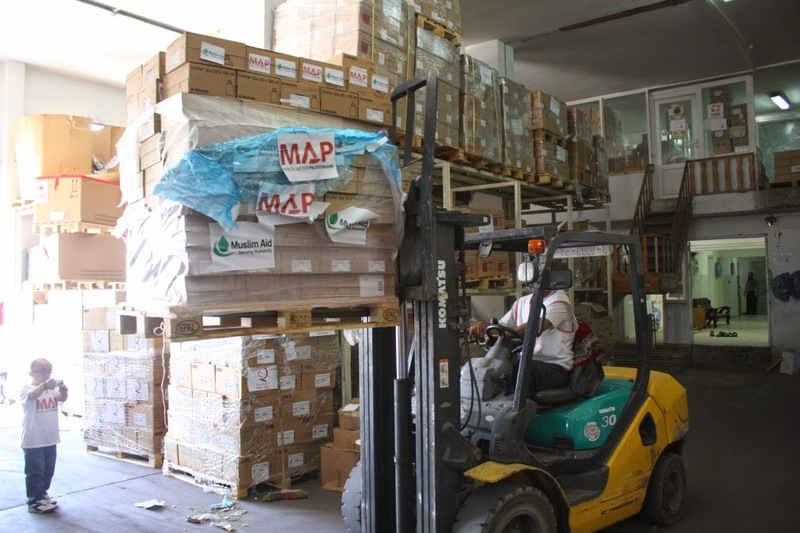 With this work underway, the pressure on Gaza’s MOH hospitals is being eased, and the capacity of the 3 hospitals we are supporting is increased. Their capacity to receive and treat patients is being expanded and we are closely monitoring the changing needs of the medical and emergency services.